Google AdWords announced they have launched a new design for the AdWords sitelinks. This new design matches the mobile design for organic sitelinks that Google pushed out a few weeks ago. It is a carousel that you can swipe left and right and tap on the buttons. Google is calling them "tappable sitelinks." 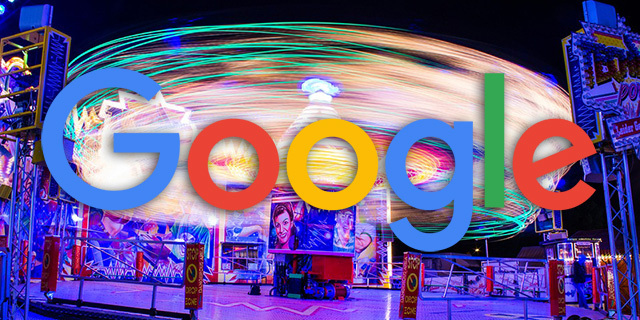 Google said "sitelinks help you send people to specific pages on your site directly from your ad, like your store hours page, product pages and more. Going forward, we’re simplifying how mobile sitelinks will show by using both horizontal buttons and larger vertical links."